Introducing A & A Brokers LLC.’s owner V.J. Autin who has 52 years of experience in the marine industry. 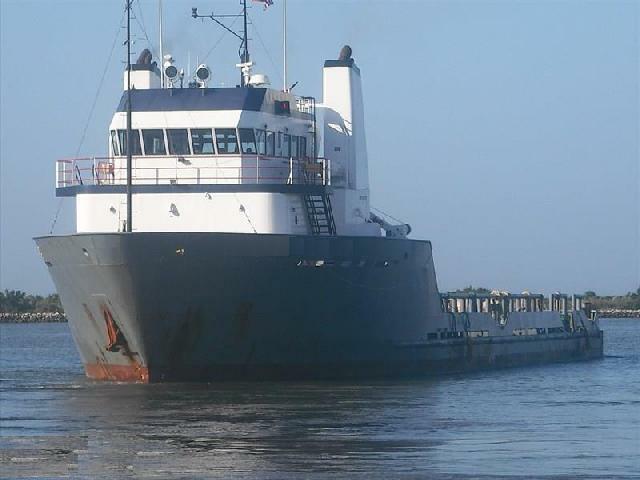 He has held such positions as Deckhand, Licensed Boat Captain, Port Captain, and Operations Manager with towing, supply and crewboats associated in the Marine Industry. Mr. Autin has been a broker part time for the 19 years and full time for the last 9 years. With a wide variety of contacts A & A Brokers LLC. Is well versed in locating equipment and vessels for sale or charter. 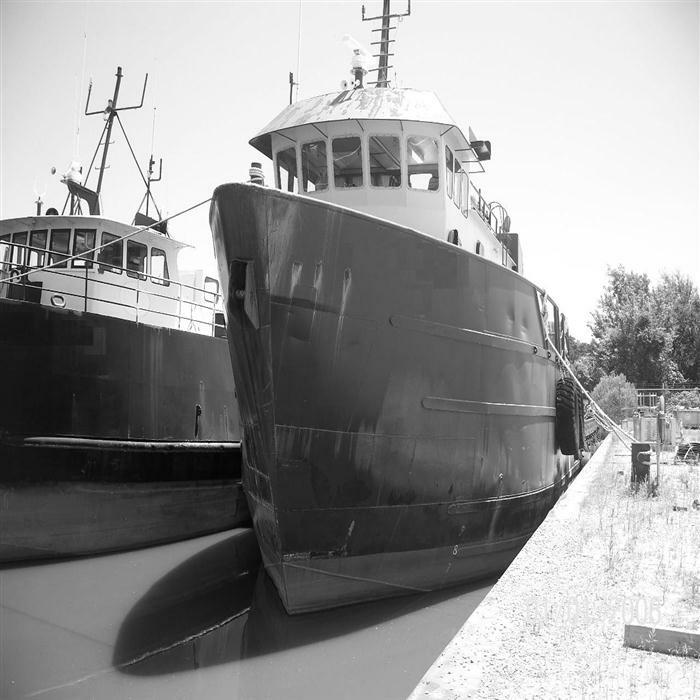 Our intent is to find an appropriate vessel to suit your needs, whether it be for business or personal use. 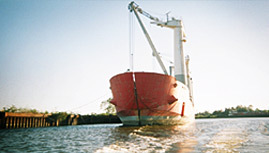 Whether buying or selling, please contact our office in Houma, Louisiana to discuss your marine needs with us. 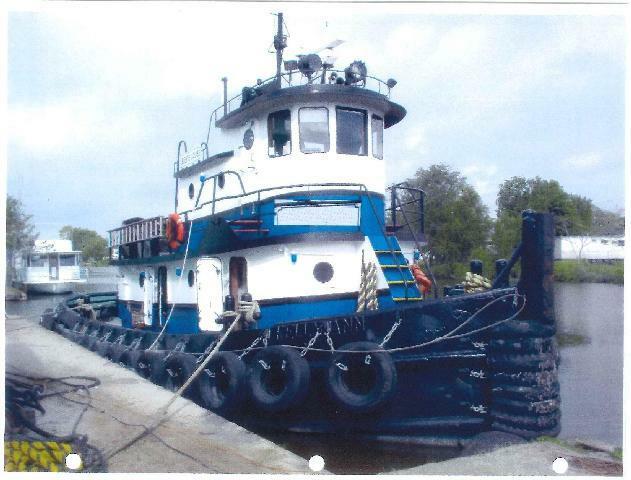 There is a wide variety of equipment and vessels on the market and we have specifications sheets, pictures and information available that can be e-mailed or faxed to you upon your request. Whatever your needs be do not hesitate to contact us and rest assured that we can point you in the right direction. A & A Brokers, LLC.’s relationship with you in relation to this website.